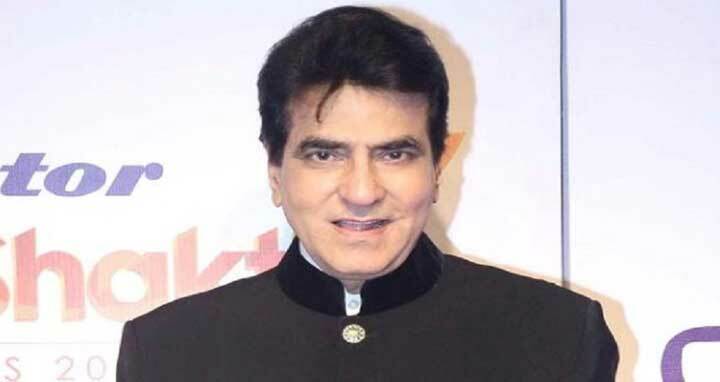 Dhaka, 8 Feb, Abnews: Police in Himachal Pradesh on Wednesday said they had received a complaint against actor Jeetendra over an alleged "sexual assault" almost five decades old. A woman claiming to be related to the actor, whose given name is Ravi Kapoor, sent a two-page complaint to the HP director general of police seeking registration of a First Information Report (FIR) against him for a case of "sexual assault" when he was allegedly 28 and she 18. Advocate Rizwan Siddiquee, representing actor Jeetendra, said the complaint made baseless claims. He said, "Foremost my client categorically denies any such incident. Even otherwise such baseless, ridiculous and fabricated claims cannot be entertained by any court or police after a span of almost 50 years." The woman said that the alleged assault she is now complaining of, occurred in January 1971. She alleged that "he (the actor) had arranged with my now-deceased father to have me join him on the sets where his movie was being filmed." She alleged that he had made these arrangements without her awareness. She had joined him in a car with a group that drove from Delhi to the movie set. "Respondent (Kapoor) brought me to his hotel room which contained two separate beds," said the complaint. "Tired from the journey I went to sleep in the far bed." She however alleged that he later joined the bed for a while. She said he "smelled strongly of alcohol.'' After assaulting her sexually, he finally left her alone, separated the beds and "we slept silently in the room that night," she claimed. SP (law and order) Khushal Sharma confirmed on Wednesday having received the complaint online. He said it would be sent on Thursday to an officer who would decide on whether to register an FIR.